Often referred to as the “lungs” of southeast England, South Downs National Park is truly a breath of fresh air. 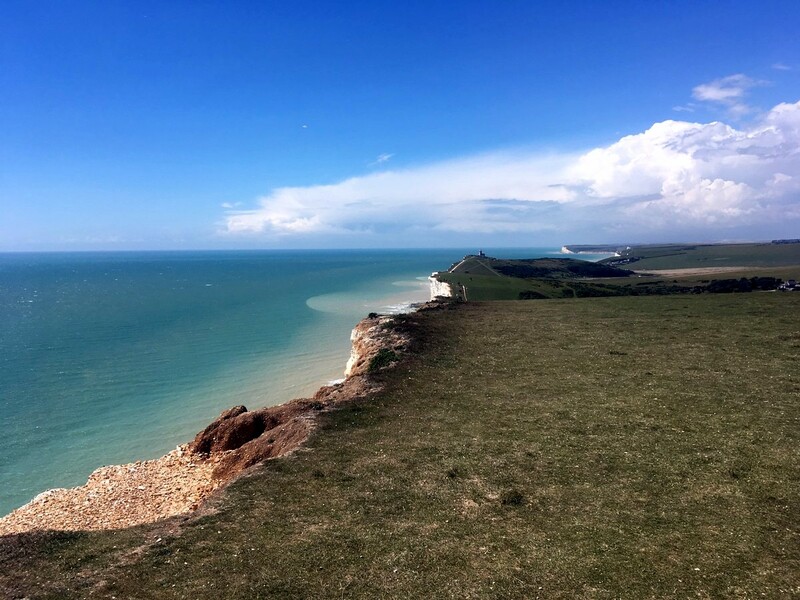 Escape the bustle of London for a huge variety of outdoor adventure – from the rugged coastline of Beachy Head to the rolling countryside, charming villages like East Meon and much more.  The trails here are varied, ranging from short, family friendly walks to all day trips (with the option to camp as well), and are open year-round. What are you waiting for? Spectacular scenery awaits! Get out of London and enjoy these top walks in the South Downs. Although the Temple of the Winds is a short, relatively flat walk, it’s an absolute must for any visitor to the South Downs, regardless of skill. Halfway through the walk, you’ll already be rewarded with some of the best views the area has to offer. Lord Tennyson himself spent many hours here composing his poems, and once you see it, you’ll see why! The East Dean, Beachy Head and Birling Gap is one of the best walks in all of South Downs. It may be challenging, but covers magnificent dramatic landscapes, ending with a final leg at Beachy Head that may blow your hat off – literally. Begin this walk on an undulating trail from the charming village of Glynda at the top of Mount Caburn. You’re immediately rewarded with spectacular views and stunning scenery. Following the trek down Mount Caburn, you’ll be greeted with the Lewes golf course over Saxon Cross. You’ll begin the Amberley and River Arun walk at the – you guessed it – River Arun. 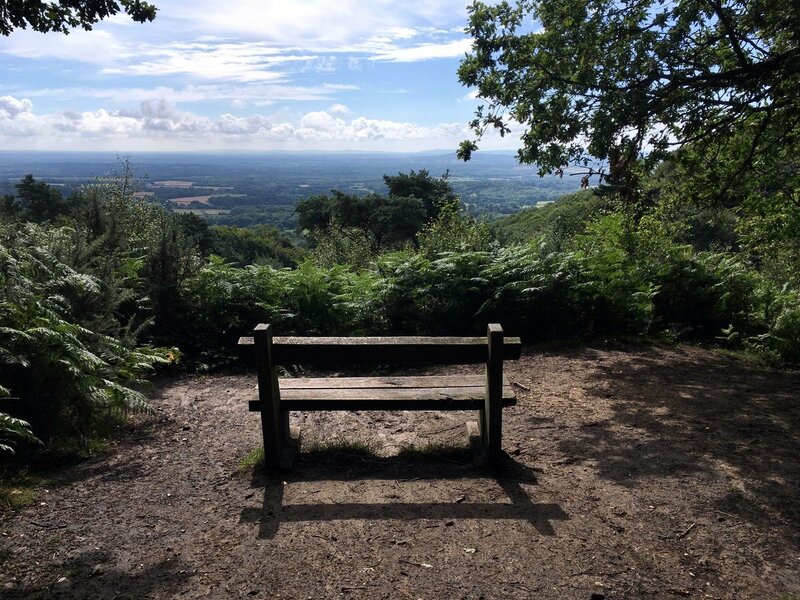 Then follow through to the historic village of Amberly before takinga steep uphill trek near Amberley Mount for stunning views of the surrounding South Downs. 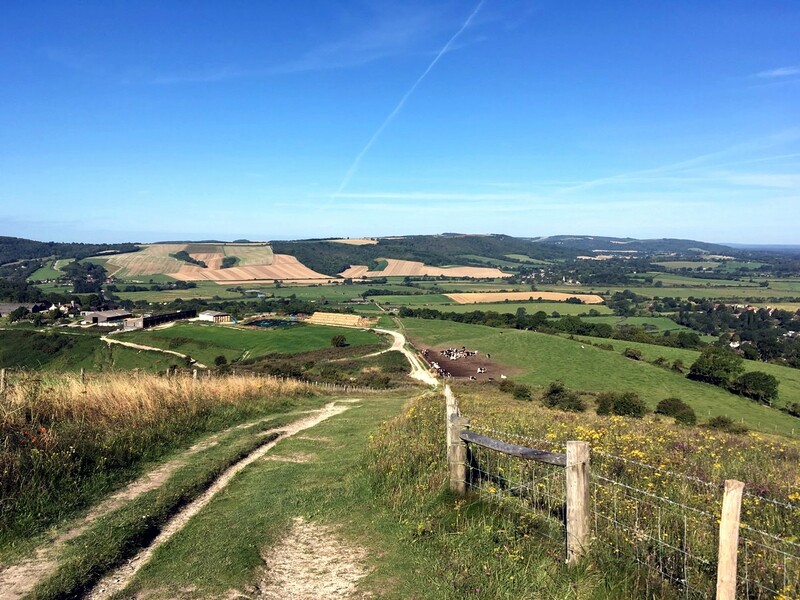 Sensational views are the spirit of the East Meon and Butser Hill hike in the South Downs. 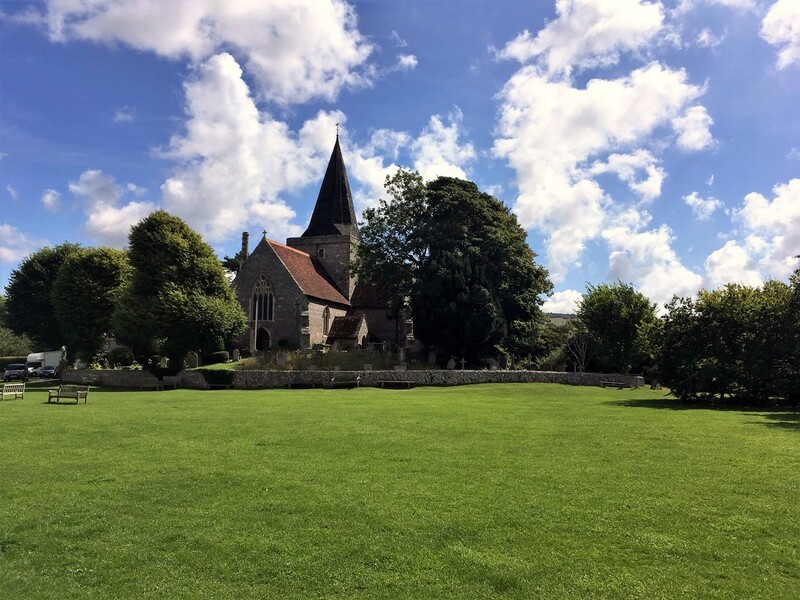 Start by walking up from East Meon to Butser Hill, circling the idyllic village of East Meon and the historic 13th century All Saints Church. End this trek with a steep ascent near Butser Hill, the highest point in all of South Downs. 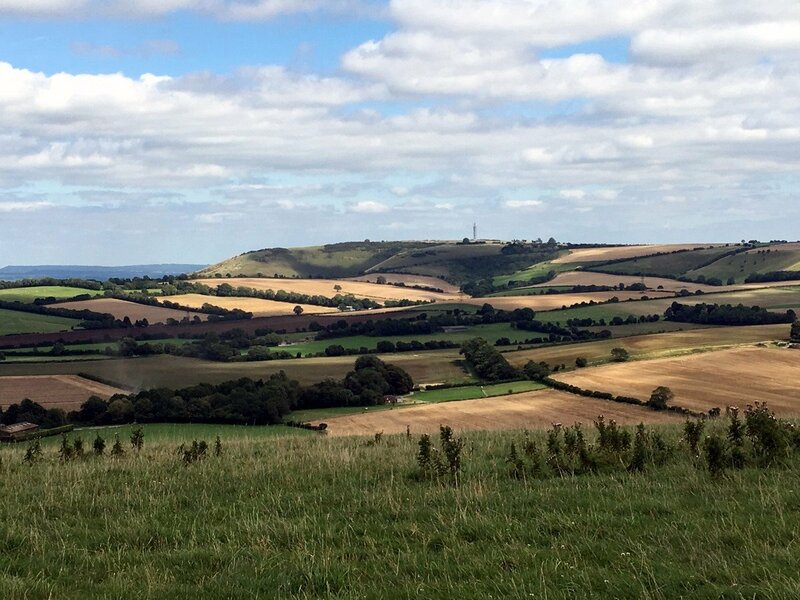 The Amberley to Shoreham-by-Sea is one of our favorite walks in all of the South Downs. This is a long route, but clearly marked, but beautiful views of the South Downs Way. You’ll only find a few steep climbs on this trek, and it passes by the historic hill fort of Chanctonbury Ring before ending at the quaint coastal town, Shoreham-by-Sea. Begin the Arundel Castle and Pubs hike at the charming town of Arundel, before walking alongside the River Arun and heading uphill into the vast woodland. Here you’ll find plenty of pubs and cafes on the trail – ideal for those looking for a little rest along the journey. This is relatively easy journey, beginning at Hassocks, taking you uphill to the Jack and Jill windmills of Clayton. 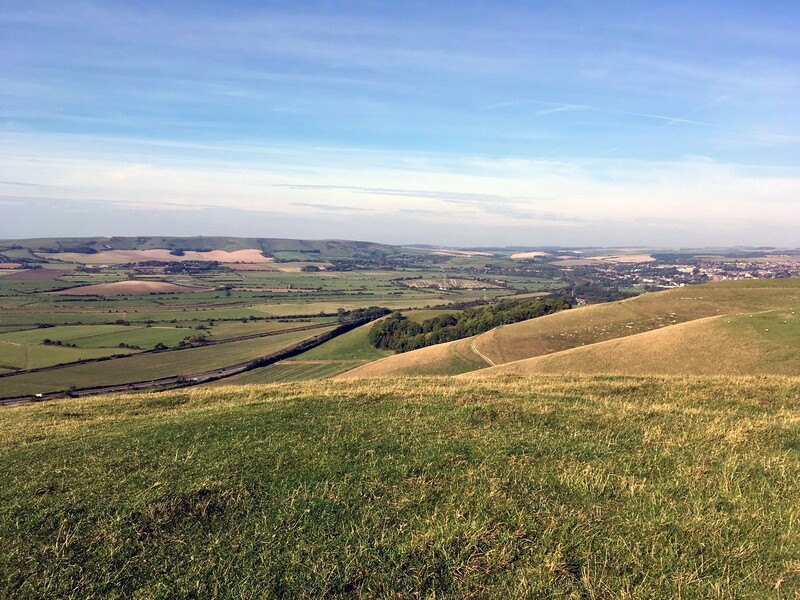 Follow long stretch of the South Downs Way within minimal elevation gain, while enjoying panoramic views. 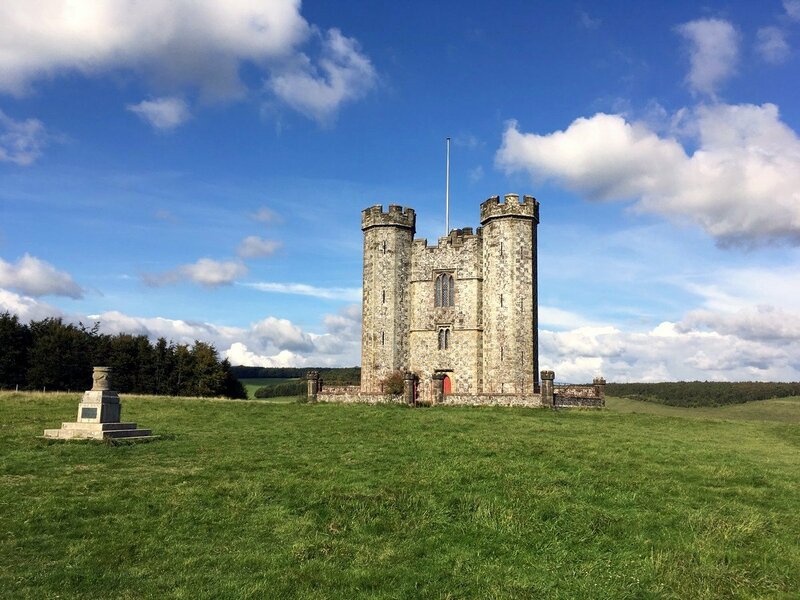 You’ll end this classic South Downs hike at the River Ouse, into the historic town of Lewes and the Lewes Castle. 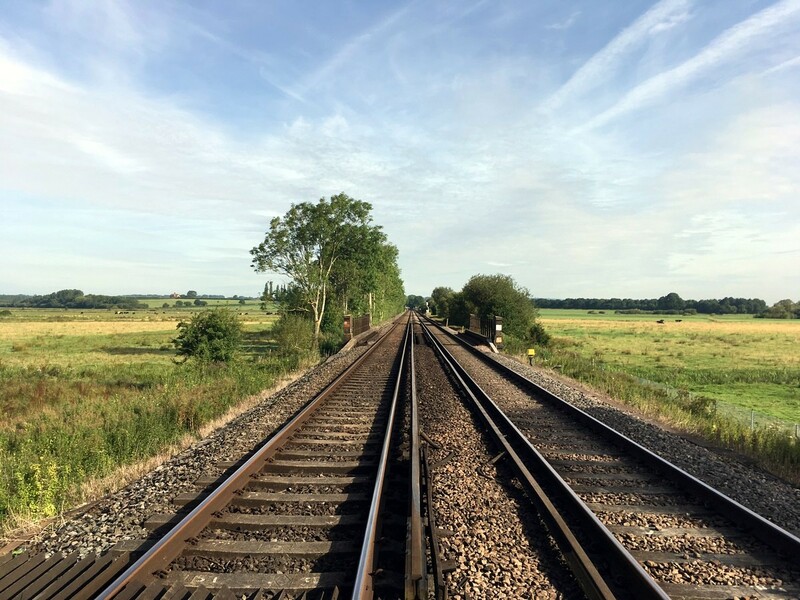 Looking for quintessential English countryside views? The Southease and River Ouse hike is exactly the ticket! 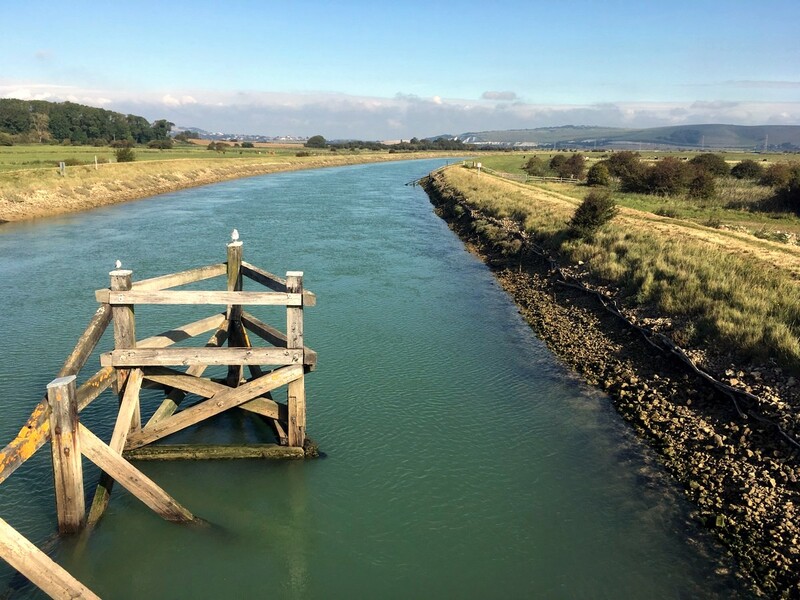 Begin this walk along the River Ouse, before gently climbing uphill to be rewarded with beautiful views of the South Downs Way. 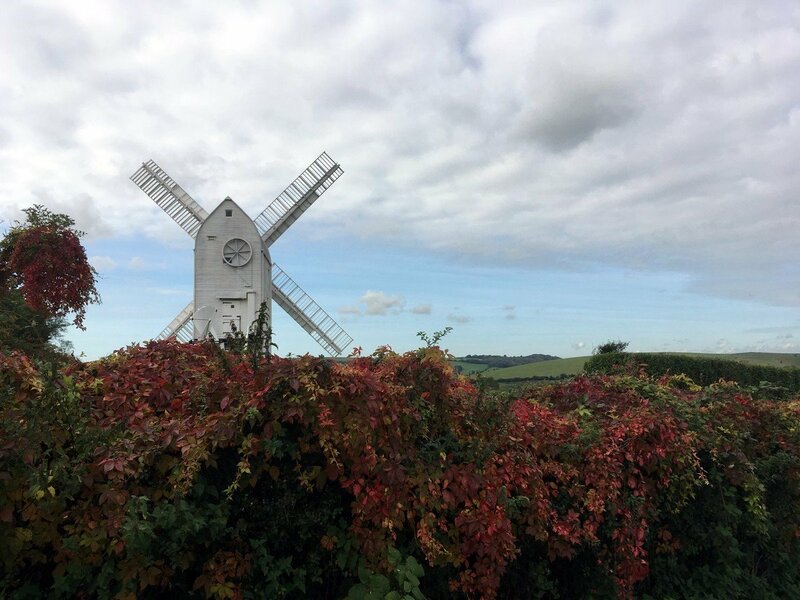 Although the Long Man of Wilmington to Alfriston hike is short, it’s jam packed with sights. A quick trek uphill brings you first to the Long Man of Wilmington, a giant hill figure carved into the hillside. You’ll then be greeted with stunning views (and even the ocean in the distance!). Finish by walking past a 14th century church in the picturesque village of Afriston – a perfect place to explore. I've done three of these walks as daytrips from London. Stunning way to get out to the countryside on a nice spring day.